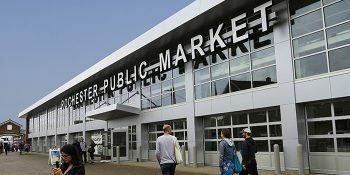 Autodesk released the latest versions of their building information modeling (BIM) and civil infrastructure software this week. 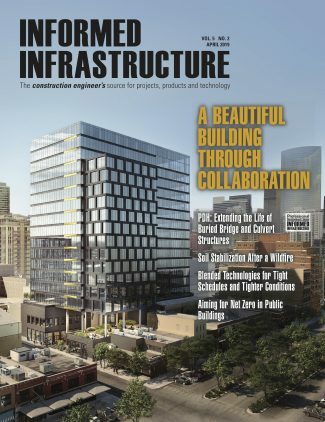 New 2017 version of Revit, Civil 3D and InfraWorks aim for improved efficiency, interoperability, cloud connectivity and better collaboration. Revit 2017 has improved software performance for even larger and more complex models. There are improvements to more than 100 functions as well as more operations running with multi-threaded capabilities to speed performance by as much as 20 percent. The ability to convert design-level detail in the model to fabrication and construction level of detail in Revit 2017 is accomplished with the Design to Fabrication tool. Image courtesy of Autodesk. Revit 2017 adds global parameters to maintain design relationships between objects. This one global point of control is a huge time saver on complex projects. Greater levels of details in the model means they can easily be ported to downstream detailing and fabrication workflows. There are also improvements in communication and scheduling. 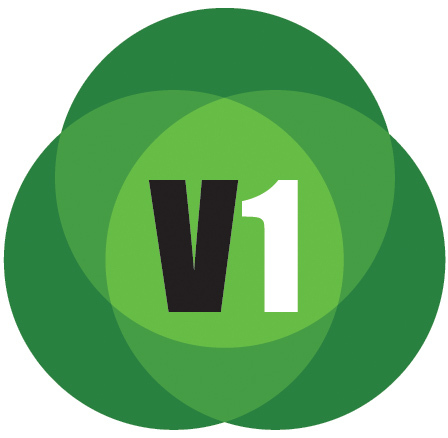 On interoperability and data sharing, Revit 2017 adds support for IFC4. 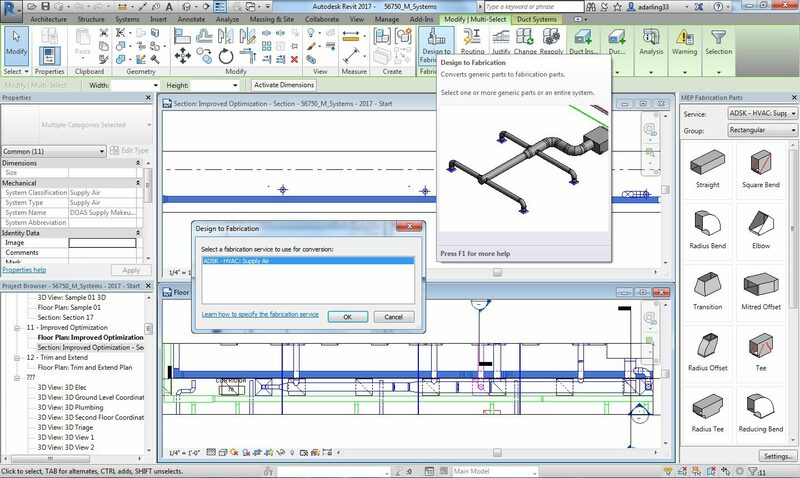 Learn more about Revit 2017 in this Autodesk blog post. AutoCAD Civil 3D 2017 adds improved connectivity and interoperability with InfraWorks 360. The marriage of the two software ensures that you can move more seamlessly from preliminary design to final design documents while also improving communication with stakeholders. The ability to create Corridor Data Shortcut (DREF) features means an improved workflow, with the ability to reference the DREFs in other drawings and to fine-tune and simplify drawing styles with your own customized design standards. Corridor modeling is improved with greater flexibility and accuracy. Enhanced details for pressure pipe made of HDPE, PVC and steel has been added. There’s also an improved ability to define your drawing and element property data to share with other Autodesk software. Users can now access Autodesk Vehicle Tracking software from within Civil 3D. Image courtesy of Autodesk. InfraWorks 360 2017 has enhanced hooks to both Revit and Civil 3D for greater interoperability that contribute to a more detailed and richer 3D project environment. 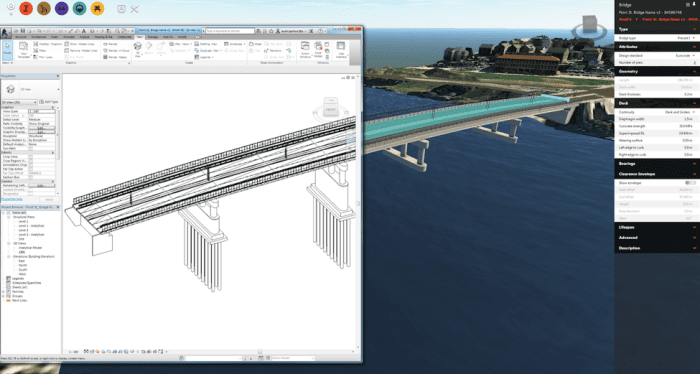 The ability to move seamlessly between InfraWorks 360 and Civil 3D for bridge or road design means that more and more details can be added as the project progresses without worrying about losing updates between the products throughout the design phases. Traffic simulation is a relatively new addition and now planners can tap into multimodal transportation scenarios to test the performance of your design. 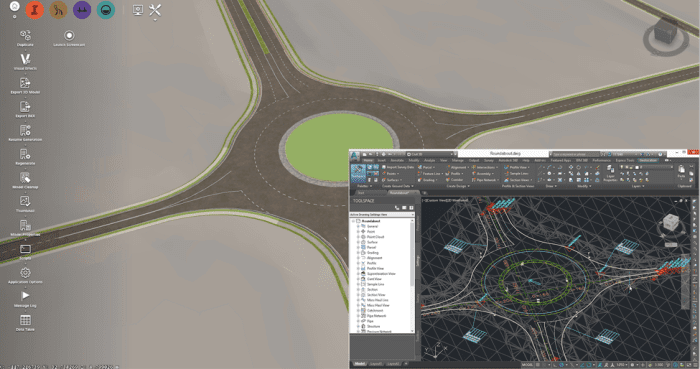 Transportation design in InfraWorks now included enhanced engineering workflows that include modeling merges, diverges, weaving lanes and support for ramps and turn lanes and roundabouts. Moving models between InfraWorks 360, Civil 3D and Revit has been enhanced. Here an InfraWorks 360 model has been imported directly into Revit 2017. Image courtesy of Autodesk. Improvements to Model Builder allow you to bring in more accurate and real-world details early in the design process. Support for Autodesk ReCap, 2D DWG files, Raster Overlays and even Open Street Map data add to this data collection capacity. 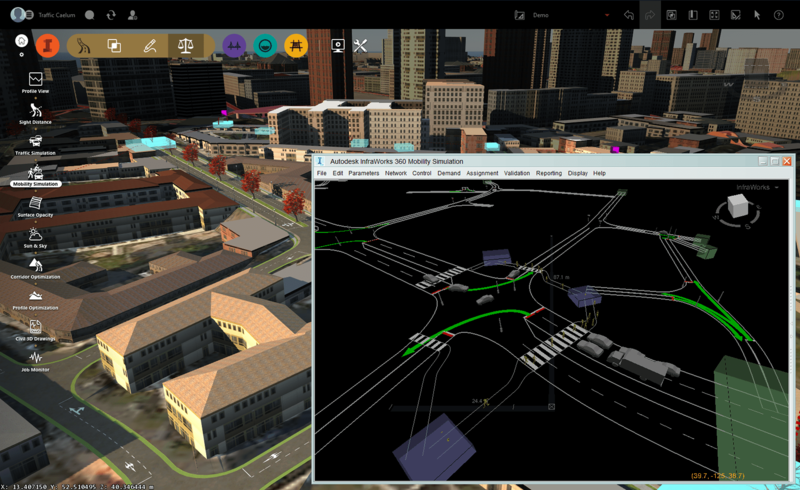 Learn more about improvements to Civil 3D and InfraWorks 360 in this Autodesk blog post. In February, Autodesk announced reduced pricing and a significantly simplified packaging of the InfraWorks 360 offering. With the new packaging, you get access to the core capabilities in InfraWorks 360 along with the advanced functionality found in the Road Design, Bridge Design and Drainage Design application modules – modules that were previously licensed separately – all in a single offering.